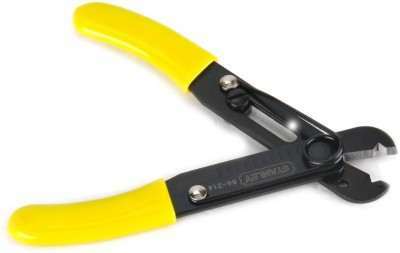 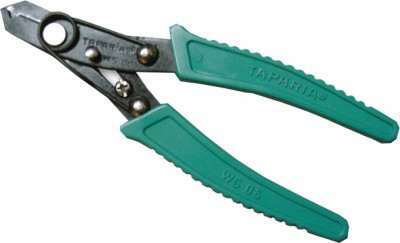 Taparia 1408 Needle Nose Plier price list. 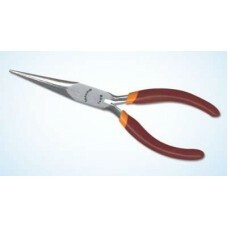 Use these Taparia needle-nose pliers to perform precision works, to grip small objects or to work with wires. 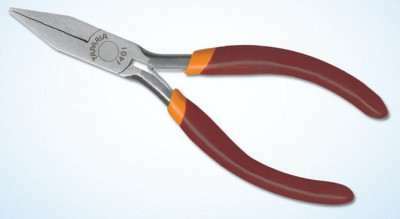 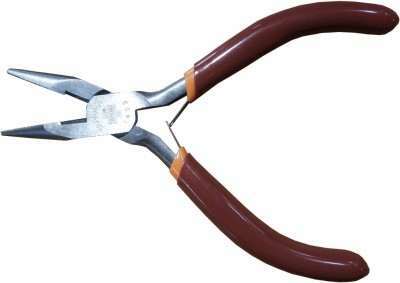 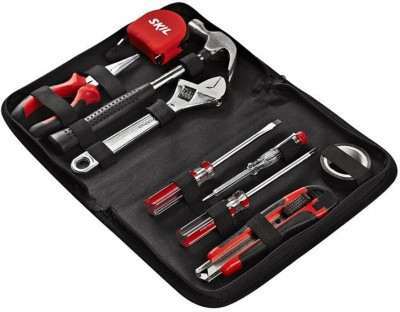 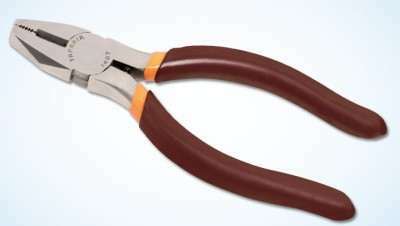 Dip-coated Sleeves The handles of these pliers are dip coated with plastic to offer a comfortable handling and firm grip. 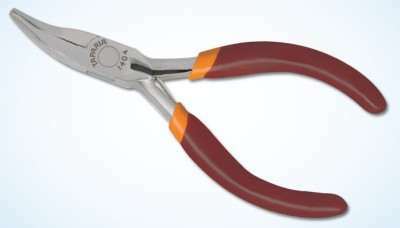 Spring Between Legs For a comfortable operation of the tool, this pair of pliers possesses a spring between its legs. 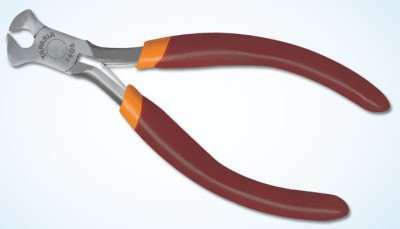 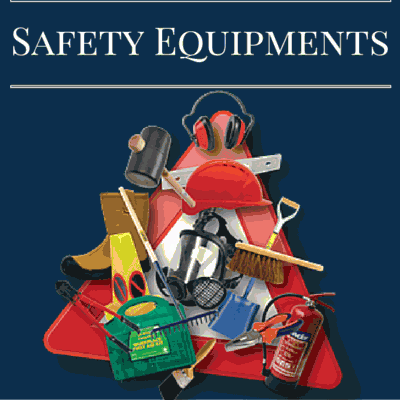 after 0% discount is Rs 210 only.